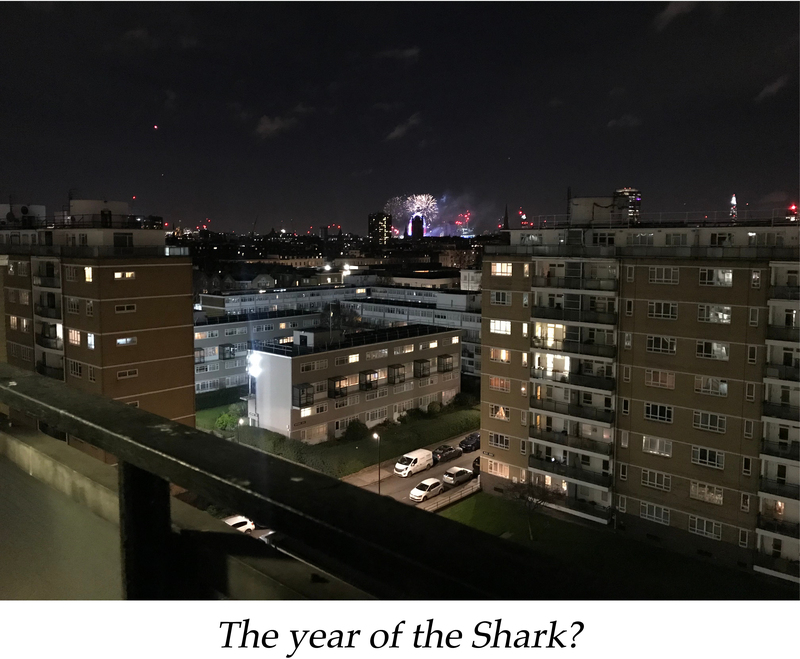 “The year of the Shark”, rang out the cry from Matt A, as we saw in the New Year watching the fireworks crackle over central London. Previous statements that we’d hope to open somewhere “towards the end of 2018” suddenly seemed very bold and very real. After a whole year of talking about it to anyone who would listen, this year would require some tangible progress. It proved too difficult to find a January evening where we could all meet up in a possible location, so a post-match discussion in the soulless bar at the Hackney Marshes Sports Centre would have to do. 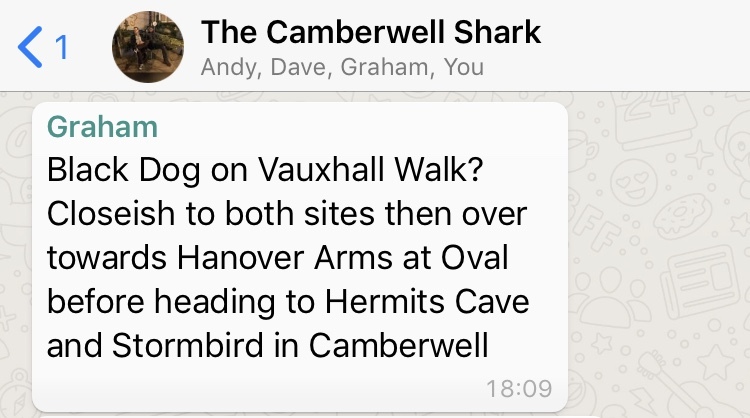 The year of the Shark having got off to an inauspicious start on the pitch as South London Sharks managed to turn a 2-1 half-time lead into a 6-3 defeat, the chance to talk about something else was welcome. The main thing to discuss was my homework which had been to plot out my weekend availability over the previous three months. The aim was to see that if we had been open for those three months, was it viable for me to have worked three out of four weekends, the plan agreed at the last meeting? With several trips home to Manchester, I'd been away for 7 of the previous 16 weekends. So not viable. Could we rely on mates putting in the odd shift to help us out? Enough of them are keen, but we decided we needed to be confident that the four of us alone could manage the staffing. Did we need to have two of us there all the time? Maybe not, but again, we decided it was best to proceed cautiously. But if we weren't going to employ anyone, something would have to give. Obvious ones perhaps, but it seemed a good starting point.